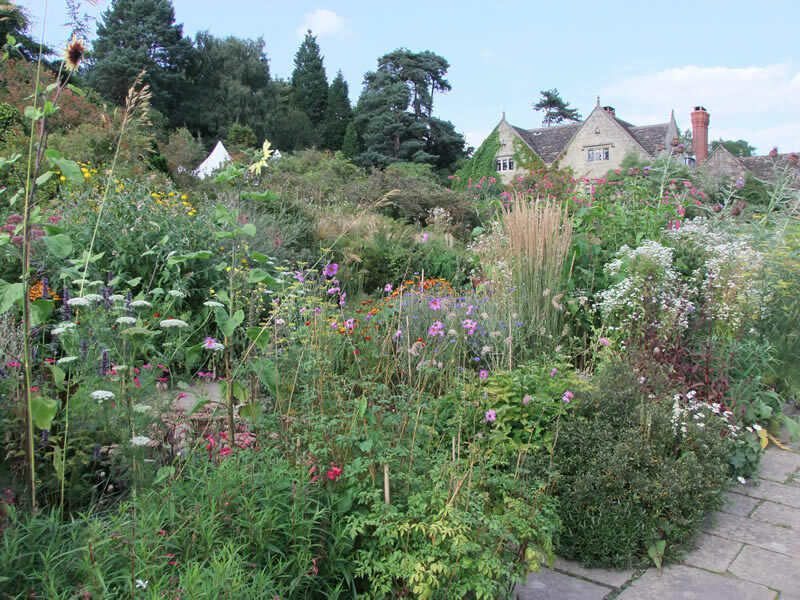 Gravetye Manor was the home of the most influential gardeners of the 19th and 20th century. Now run as a high-end hotel, the garden is half way through a major period of investment to restore it to its former glory. As a trainee, you will assist in all aspects of managing our 35 acre garden including work within the 1.5 acre Victorian walled kitchen garden, supplying fruit, vegetables and cut flowers for the hotel. You will assist in the management and development of the intensive flower borders in the garden. These are managed with high impact successional plantings and most of the plants are grown on site in our nursery. Experience will be gained in nursery and glasshouse work. We have 5 Victorian green houses, 3 of which have been restored to their former glory, one polytunnel and a range of cold frames.These are used to propagate and grow on plants for the garden, as well as growing protected crops for the kitchens such as peaches and tomatoes. You will be involved in all aspects of this work. You will gain experience in the management of our two-acre orchard as well as the top fruit in the kitchen garden. We have trees with a range of ages so formative and mature pruning will be experienced. All the fruit is used to make the hotel’s fruit juice. Involvement in wild flower meadow management will also be an important part of your time at Gravetye. We will do all that we can to ensure an enjoyable and productive year for a trainee, where you can work hard, have fun, learn a great deal and enjoy our beautiful garden. You will become involved in the restoration project of Robinson’s historic garden. Involving tasks such as perennial weed control, regenerative shrub and tree planting. Also, with luck, during your stay we will be undergoing a number of landscape projects which you can get involved in. Guest and public interactions, including garden tours, will also be an important skill learned whilst working in our garden. Ease of access: The nearest major station is East Grinstead (4 miles away). Taxis are available from the station, and the town has supermarkets and other amenities. Kingscote station is 2 miles from the garden.